Bundaberg Players Incorporated (formerly known as Bundaberg Amateur Players, formed in 1951) has an extensive cultural history in the Bundaberg area and is one of three venues in Bundaberg equipped with stage and auditorium facilities. From our privately owned premises, The Playhouse, we proudly stage at least five productions every year. 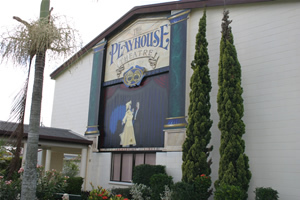 The Playhouse Theatre is situated at 2 B Steffensen St, West Bundaberg (adjacent to the West State Primary School). 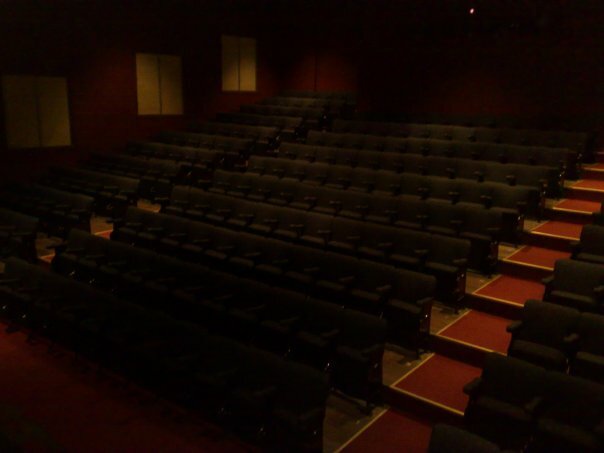 Our venue includes a reversible proscenium arch theatre with tiered auditorium seating 238 patrons on one side through to a single level 'Club' Room seating approximately 120. Our facilities boast well appointed foyer, kitchen and bar. Wheelchair access is available to the main auditorium via our purpose built ramp, to the front row (Row A). The complex is a year-round hive of activity with the 'Players' preparing and performing numerous productions each year. Other organisations can hire the venue for their own events and performances such as choral, orchestral & band concerts, musicals and award ceremonies. Our organisation's members volunteer their time to operate the facilities and stage each production. We are a non-profit organisation fully reliant on our volunteers, patrons and occassional grants for maintenance, upgrades and general expenses. We are not affiliated with any government or private body. Bundaberg Players Incorporated is a testament to Bundaberg's vibrant and community orientated population.